The Old Vic Theatre, London, is an important port of call for young talent interested in drama and theatre. The Old Vic is one of the world’s best known theatres – a brand and a building that carries a history and reputation that continues to nurture and grow under the artistic directorship of Kevin Spacey. 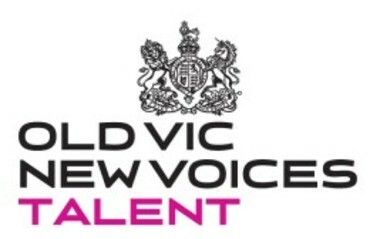 Check out the website, follow them on Twitter @oldvicnewvoices and read about all the initiatives and events they organise. 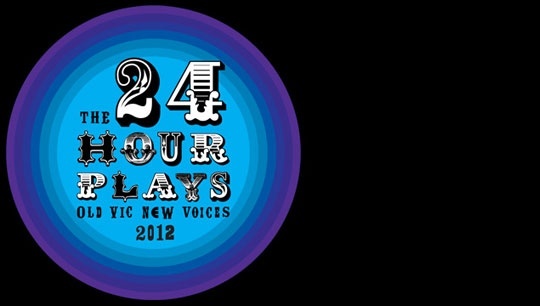 The 24 Hour Plays is a must-see and must-get-involved! 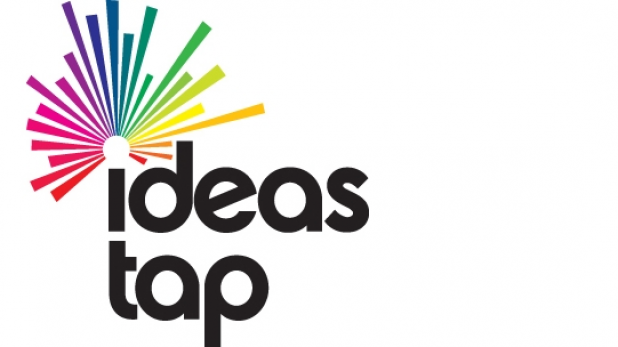 IdeasTap is an arts charity for young, creative people at the start of their careers. You can also keep an eye out for events, sign up for free headshots and workshops at their career Spa – and connect with their partners, including the National Theatre, the National Youth Theatre, National Student Drama Festival, The Lowry, The Bush, and many more.